The number of individuals suffering chronic pain is projected to increase dramatically over the coming decades. This makes it imperative that professionals be educated in effective, evidence-based assessment and treatment of pain conditions. Unfortunately, there is little formal education devoted to pain education in health care training programs in Canada. The Certificate in Pain Management provides an opportunity for interdisciplinary groups to address many of the issues related to pain. 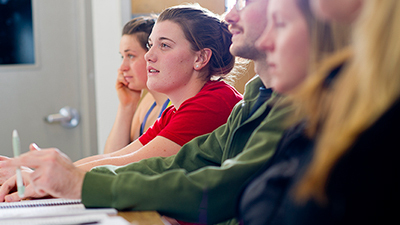 Formal studies/university degree courses are eligible for certified Self-Learning credits through the College of Family Physicians of Canada (CFPC). Members may self-claim these credits in their Mainpro+ account. These activities are eligible for up to 20 certified Self-Learning credits per course. Pain certificate courses can be used towards credentialing through the Canadian Academy of Pain Management (CAPM). The pain certificate courses take the place of a CAPM course and exam and partially meet the qualification required for CAPM credentialing. Please note that there are additional requirements for clinicians who seek credentialing through CAPM. The Pain Certificate program has received the British Journal of Sports Medicine's (BJSM) stamp of approval for Quality International Education. The Pain Certificate courses are each pre-approved for 33 CEUs with the Vocational Rehabilitation Association (VRA) Canada. The UofA has now moved to a new application system APPLY HERE. The online application will ask for references, supervisors, CV etc. HOWEVER, certificate program applicants DO NOT NEED TO provide this information as admission requirements for certificate programs are relaxed.Please follow the instructions outlined in the document below which provides step by step instructions on how to complete the application. Which skills will I gain? - Understand the importance of an interdisciplinary approach in managing pain through an understanding of the unique and shared roles and responsibilities of various professionals on an interdisciplinary team in the assessment and management of pain conditions. - Use critical thinking and evidence-based approaches to develop assessment and treatment plans across the pain continuum, with an emphasis on complex/chronic pain. - Use a bio-psycho-social clinical reasoning framework which integrates information across models in the assessment and treatment of pain. *Registrants completing all three courses in this certificate may use the letters PgCPain to designate successful program completion. 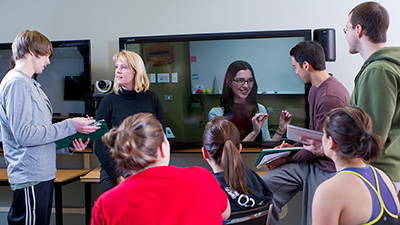 Certificate program courses are offered in a staggered format. All three courses could be completed within approximately18 months but could also be completed in a three year time frame. Time is devoted two weeks before the start of the first course in the series for students to familiarize themselves with the eClass system (online learning platform) and to complete any online pre-course materials. 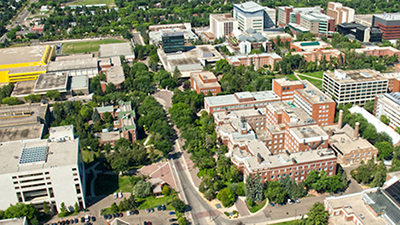 Please contact the certificate programs coordinator at paincertificate@ualberta.ca to obtain information on upcoming course offerings. 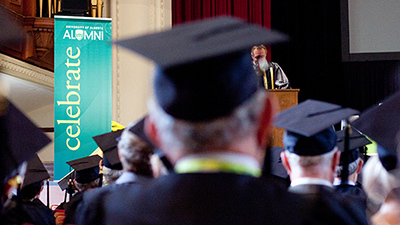 A Certificate will be granted by the University of Alberta’s Faculty of Graduate Studies and Research upon successful completion of three required graduate-level credit courses, as listed below. Knowledge Translation: Integrating evidence into practice. Building on foundations developed in Rehab 535, this course will present models of and approaches to assessment of and treatment for common pain conditions, across the lifespan, with an emphasis on complex/chronic pain. This course will explore the etiologies of various pain conditions, the prevalence of pain, as well as ethical issues, barriers, and facilitators to comprehensive assessment and treatment. Rationale for pharmacological and non-pharmacological interventions will be reviewed. Participants will discuss best practice roles and evidence based roles and interventions for each of the health professionals involved in the collaborative interprofessional management of chronic pain. Pre-requisite: REHAB 535. This course will provide an opportunity for students to integrate and apply information presented in REHAB 535 and 536 using standardized assignments with real and/or simulated patients as a base from which to develop an evidence-based, collaborative, interprofessional, assessment and treatment of chronic pain and disability. Pre-requisite: REHAB 535, REHAB 536.